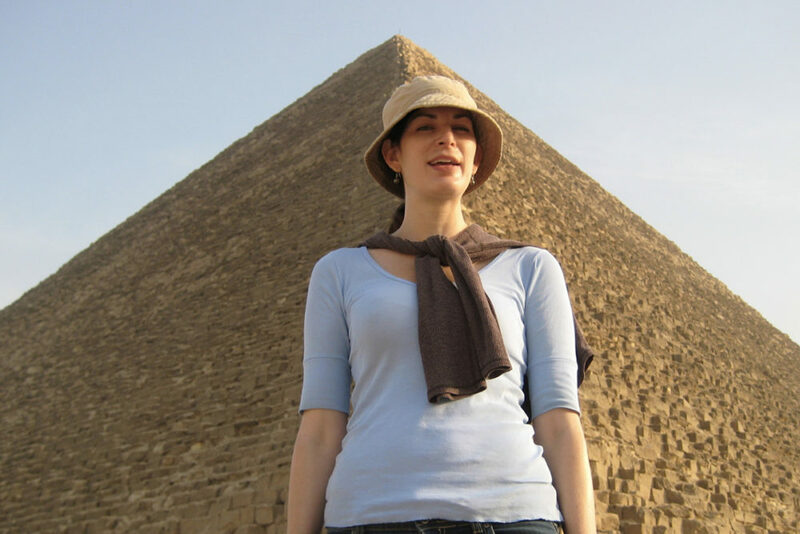 While many countries have yet to elect women leaders, noted Egyptologist Dr. Kara Cooney takes us back to a time when plenty of women led their nations. 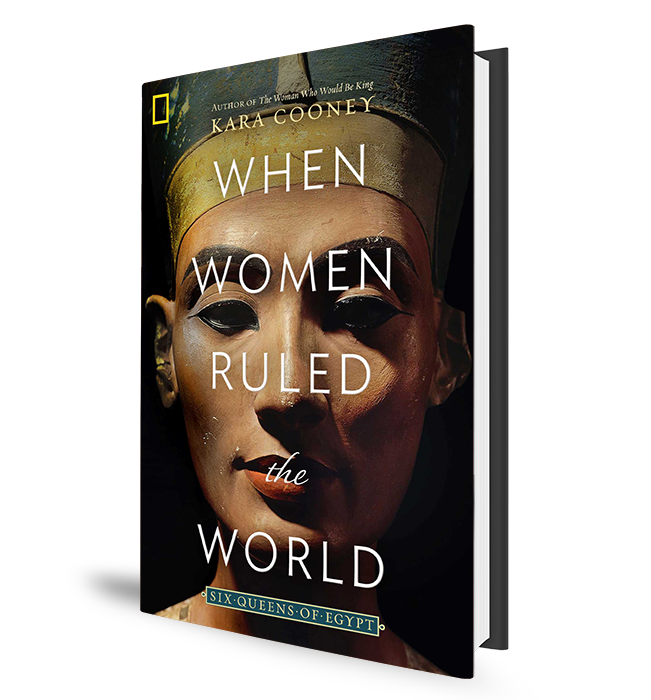 Egyptologist Dr. Kara Cooney is the author of When Women Ruled the World. To this very day, a majority of countries have never elected or appointed a female leader, and yet one of the oldest civilizations in the world, the ancient Egyptians, had several women take the role of pharaoh during their long history. Noted Egyptologist Dr. Kara Cooney has written a book on the subject of female pharaohs called When Women Ruled the World, and will make that part of a Society for the Performing Arts presentation on Saturday, Nov. 10, at the Wortham Center. 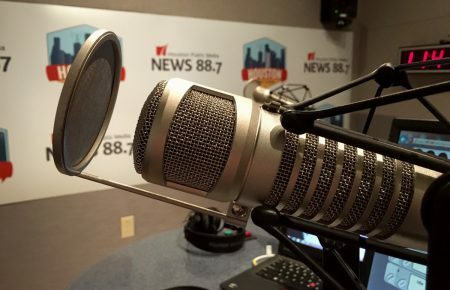 In the audio above, Dr. Cooney spoke with Houston Matters producer Joshua Zinn ahead of the event to discuss her interest in ancient Egypt, to remind us who some of these notable women rulers were, and to break down the lessons our modern world might take from their examples.